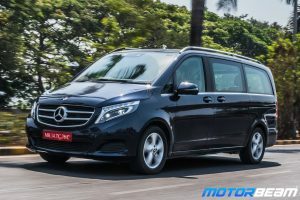 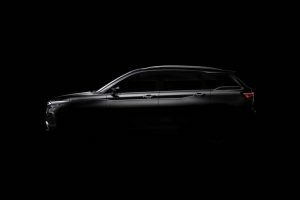 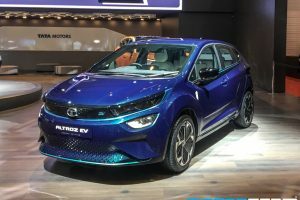 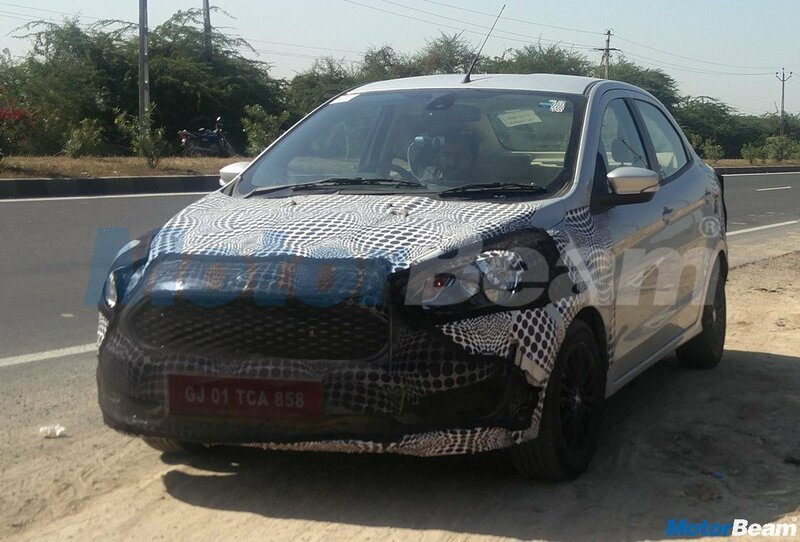 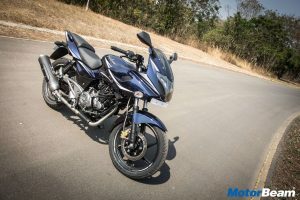 The new safety and emission norms will kick in from April 2020 and Tata Motors has no plan to launch a BS6 version of the car. 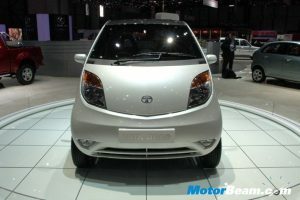 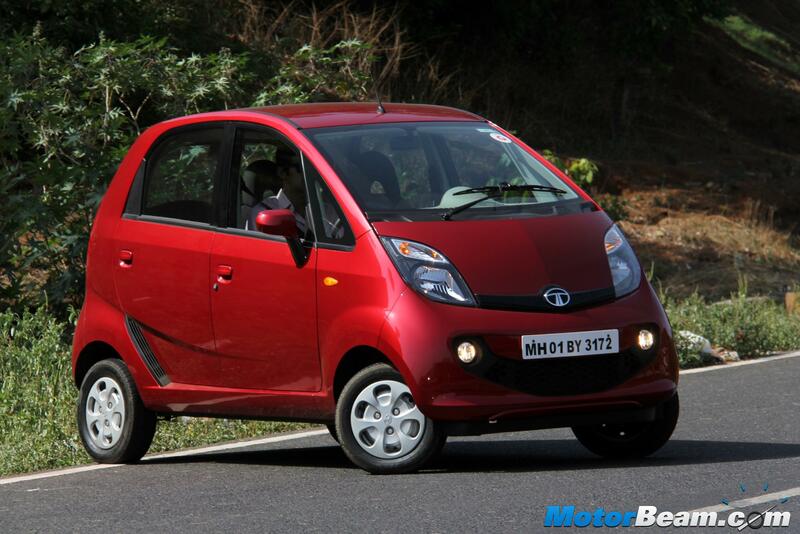 Tata Motors launched the Nano small car in India in 2009 with a starting price of Rs. 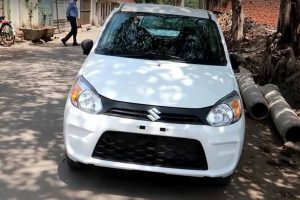 1 lakh and this vehicle hasn’t met with much success. 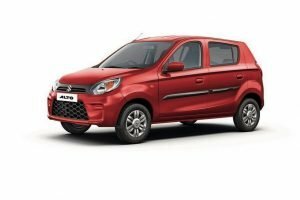 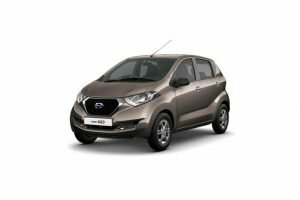 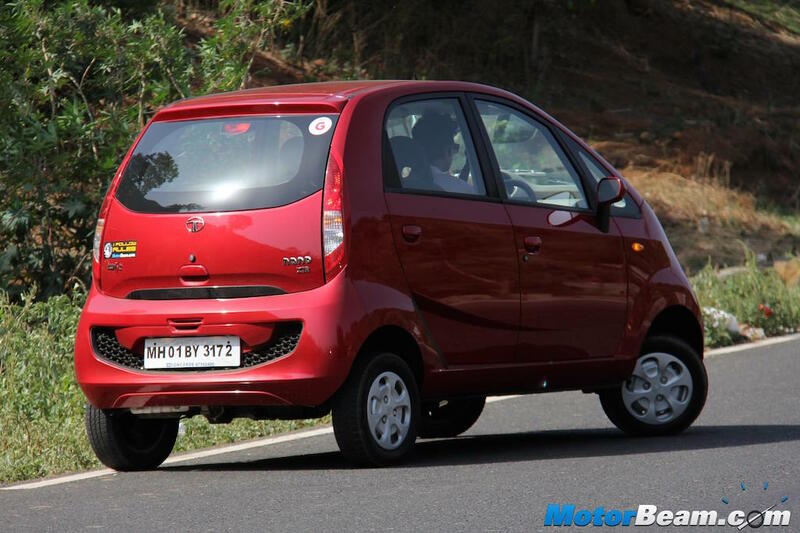 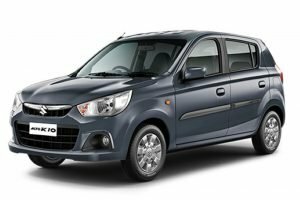 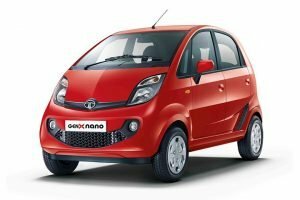 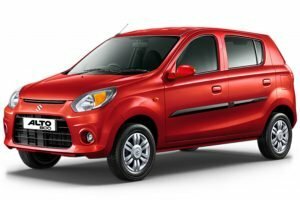 The automaker is now planning to discontinue the Nano from April 2020 due to the upcoming emission and safety norms. 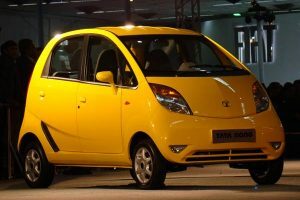 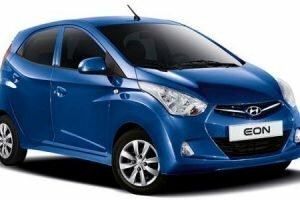 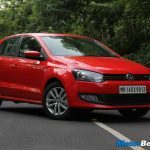 Mayank Pareek stated that they won’t be able to upgrade every car in their portfolio and some of them might get discontinued by April 2020, with the Nano being 1 such car. 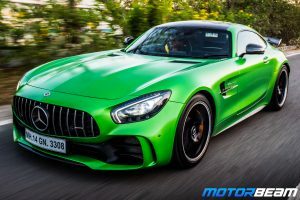 Supreme Court guidelines won’t allow manufacturers to sell BS4 cars with effect from April 2020. 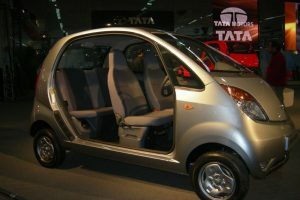 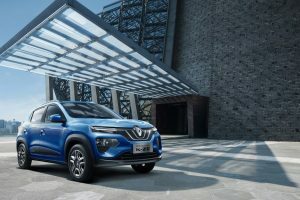 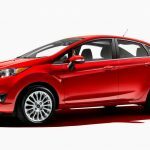 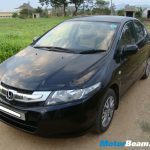 Tata Motors stated that the last festive season wasn’t that great in sales and due to liquidity stress in the market, lesser people took loans. 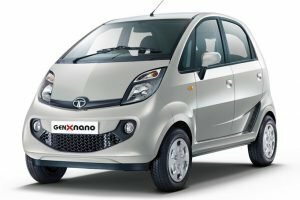 However, in the last 36 months Tata Motors outperformed the market and in the last April-December period, the automaker grew by 22.4%.